The Chief Labour Officer, Eugene Korletey, has summoned the management of GCB Bank to a meeting following the dismissal of some 164 staff of the bank. The meeting is to ascertain the nature of the termination of appointments of workers; deemed to be former staff of the defunct UT and Capital banks who were absorbed by GCB after the take over. According to victims the termination of appointments by GCB came with no notice or explanation. 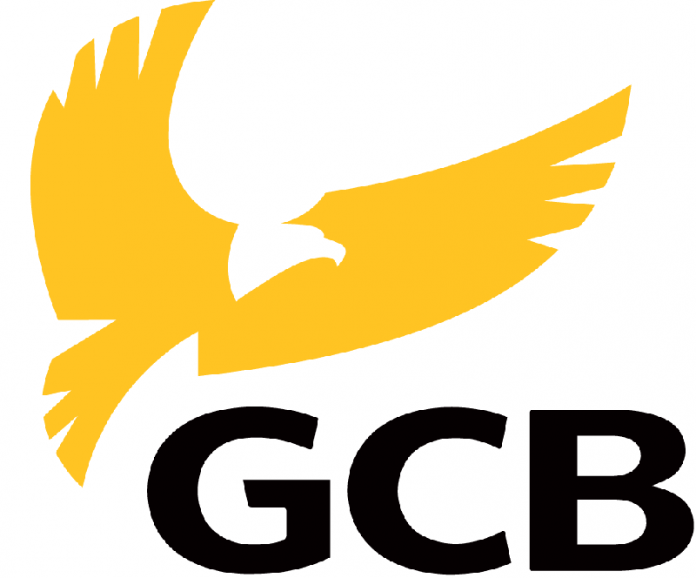 The aggrieved workers have since engaged the services of a labour consultant, Seth Ablosu, to lead them in discussions with the management of GCB Bank. Meanwhile, the Chief Labour Officer who confirmed the invitation sent to the two parties also said the matter was within the jurisdiction of the Labour Department because it was not a dispute but to clarify the nature of the termination of the appointments of the staff. The 164 staff were absolved by the GCB Bank following the collapse of UT and Capital Banks. But were however sacked by the management of the state-owned Bank earlier this month over their secondary school results despite some of the affected holding masters’ degrees. The victims then petitioned the governor of the Central Bank Dr Ernest Addison, challenging their ill dismissal.